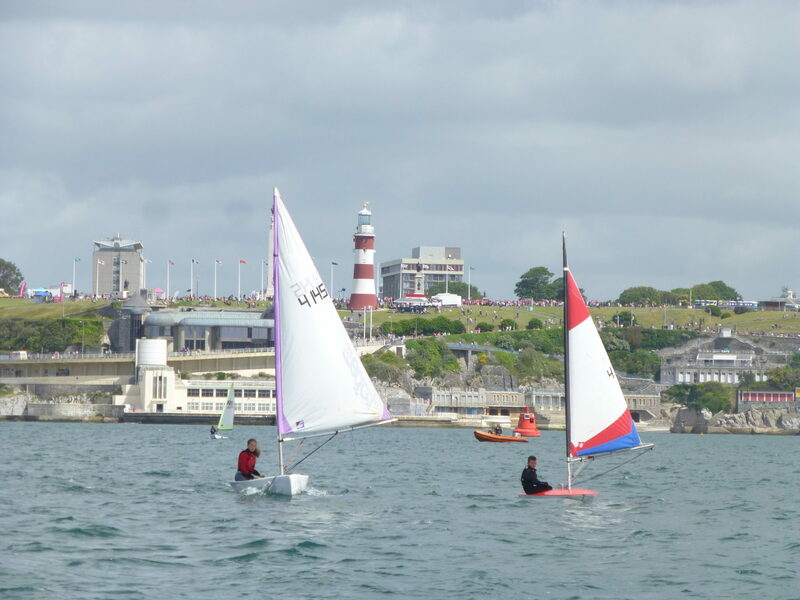 This valuable grant contributed to the employment of a youth worker to engage with groups of disadvantaged young people from Plymouth and provide opportunities for them to sail on a regular basis. 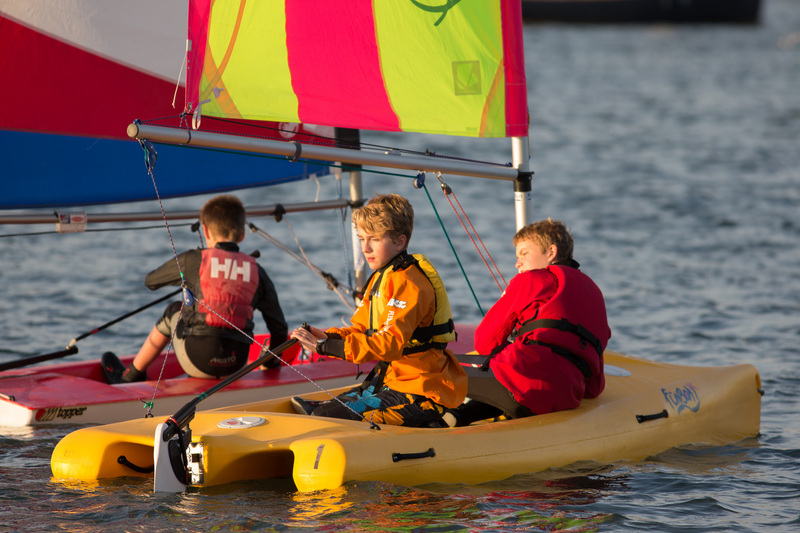 The programme uses sailing & mentorship sessions to develop life skills and promote health and wellbeing. 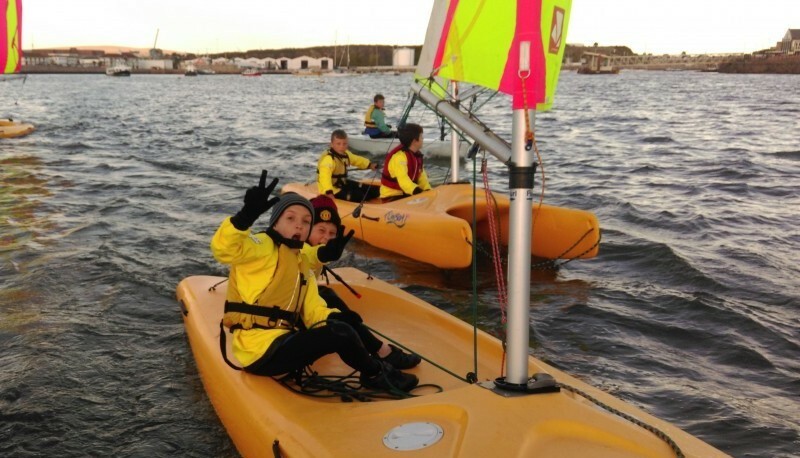 The grant provided by the ASF allowed young people to attend regular inspiring sailing sessions. The grant also helped with transport costs making the sessions more accessible and included Instructor training to enable the project to keep going. 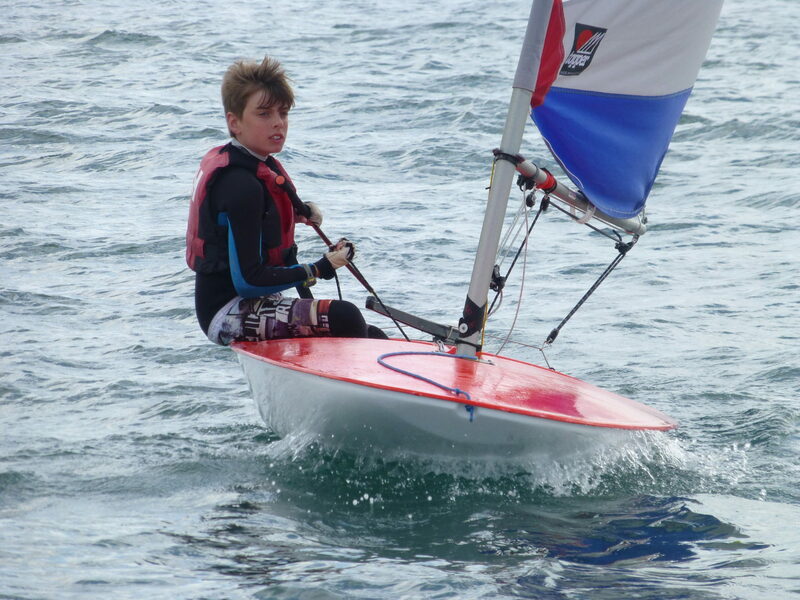 To date 58 able bodied and 8 disabled young people have accessed sailing through this project.